What are you looking for? Jewelry General Gift Not Sure! Price Range $0 - $100 $100 - $250 $250 - $750 $750 - $1500 I'm open! 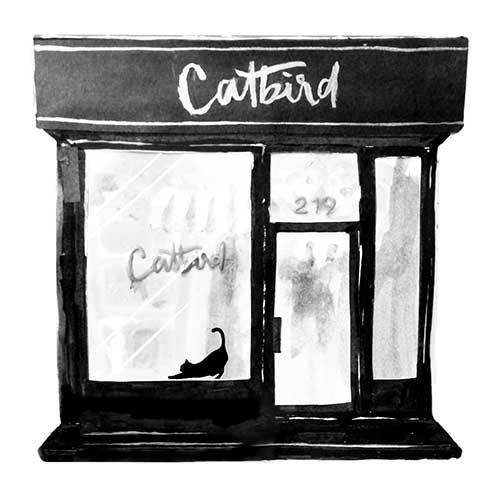 Do you have any favorite Catbird products? Can you tell us anything about what you're looking for?